Claiming Ontario’s recent labour reforms were “too much, too fast,” the Ontario Chamber of Commerce (OCC) is calling on the new provincial government to repeal the “drastic” labour reforms introduced by Bill 148, the Fair Workplaces Better Jobs Act. The new rules have significantly limited employers’ ability to maintain or grow the workforce they need to be competitive, and businesses are experiencing real consequences from the “lack of stakeholder consultation and unrealistic implementation timelines,” according to Rocco Rossi, president and CEO of the OCC. As an example, it was only on the last day of the Liberal government when it realized there was unintended consequences to the legislation around statutory holiday calculations, he said. Even the change to minimum wage — which saw the base rate rise from $11.40 to $14 as of Jan. 1, 2018, and scheduled to rise one dollar further to $15 by Jan. 1, 2019 — wasn’t included in the original draft and was added later, said Rossi. In the end, Bill 148 was much narrower than the interim report and subsequent recommendations, according to Rafael Gomez, director of the Centre for Industrial Relations and Human Resources at the University of Toronto. And during the consultations before the Changing Workplaces Review, “there was nothing — silence from the business community, they offered nothing in the initial round,” he said. Since the legislation came into force, OCC members have cut back on capital expenditures to shift monies to deal with increased costs, and smaller employers are particularly challenged by the new rules around scheduling, he said. “Our hope is to be able to revisit that process in a more thorough and thoughtful way with substantive consultation and real analysis,” said Rossi. 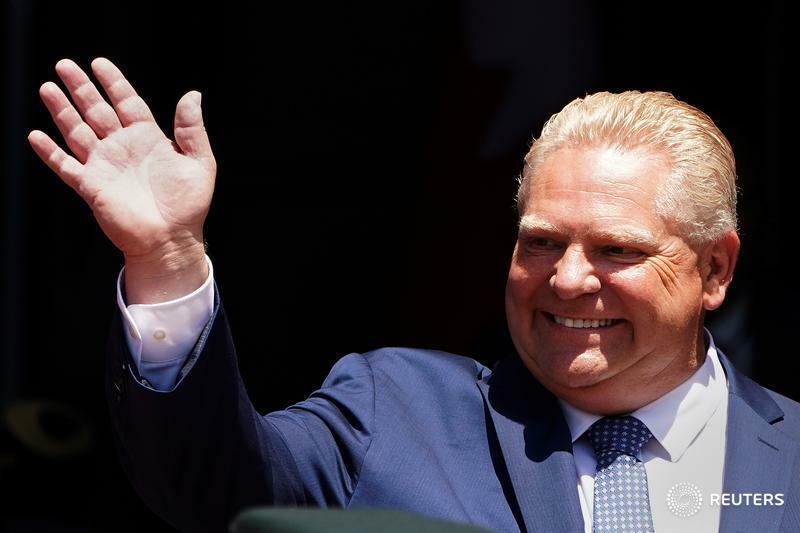 Ontario’s labour changes came about after two-and-a-half years of consultation by the government, following a process where there had been a decade of conversation on how work has changed, said Deena Ladd, coordinator at the Workers Action Centre in Toronto. And raising the minimum wage helps bring people above the poverty line, she said, while equal pay for equal work is very important when it comes to addressing the gender wage gap. But Ontario has a very diverse economy, said Rossi. “It’s not all banking employees in the GTA (Greater Toronto Area) — we have people in tourism, we have people in agriculture, that are in areas that are heavily weather-dependent,” he said. However, the economic evidence has been positive for Ontario, with the lowest unemployment growth since 2000, and many businesses saying they’re flourishing with increased sales, said Ladd. In many respects, Ontario was not at the forefront when it came to these workplace changes, said Gomez. The chamber’s request is short-sighted, he said. “You get into this game of short-term gains and long-term losses and I think the chamber of commerce is doing the same thing on the other side, which is (the case) if they push for this, and the government wants to appease them and sort of be seen as being pro-business and job-creating and productivity-enhancing — all that is dubious, by the way, to repeal a law that businesses have already invested in time to adapt to,” said Gomez.